The aim of the project was to use atomic force microscope images, produced at the University of Portsmouth, as an inspiration for artists to make a number of creative responses in various media. 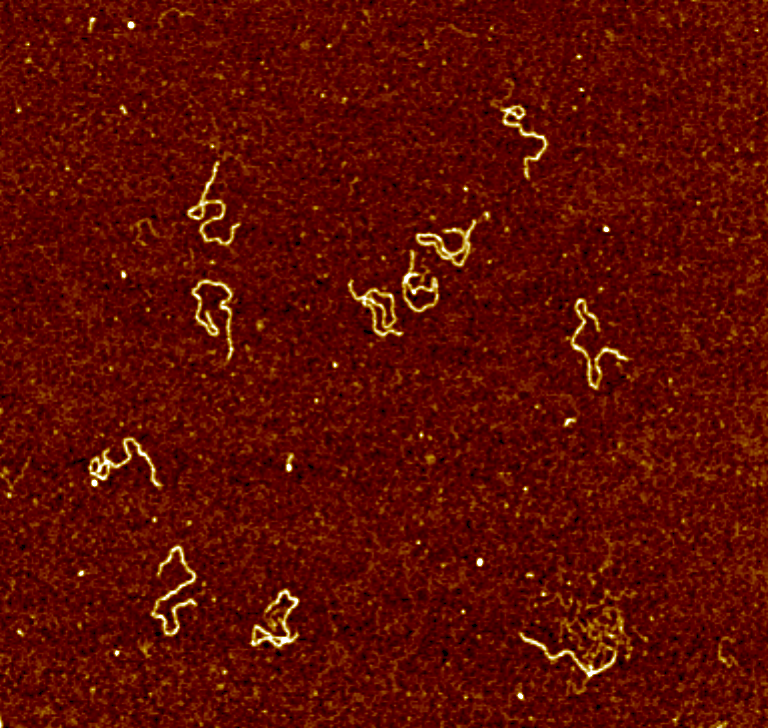 Micrographs of human hair and DNA were the main focus since these familiar materials offer a wealth of structural complexity and also elicit emotive responses due to their contribution of ‘self’. The artworks produced therefore were not expected to necessarily resemble the original images. Dr James R Smith, five artists and members of Thornhill Art Group made up the project Team. Following the successful 28th Feb - 2nd Mar 2014 Exhibition at St Luke's Church, Hedge End, UK, the completed artworks will shortly be available to view via an ﻿OnLine Exhibition﻿ on this website. 10/03/14. 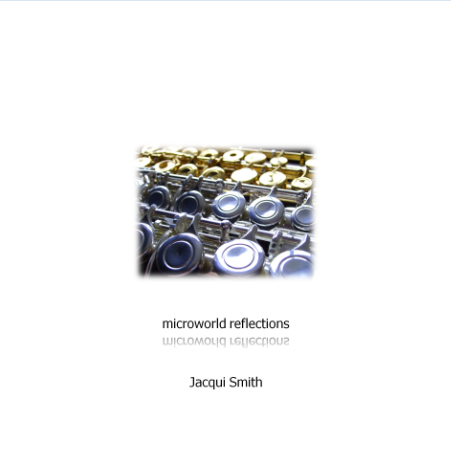 A new EP album Microworld Reflections will be released Spring 2014. 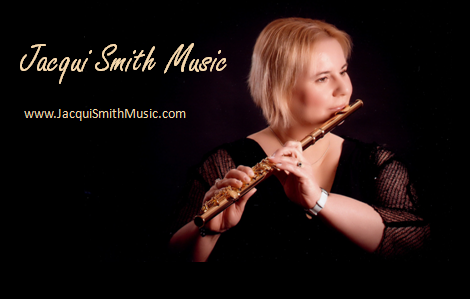 Four new tracks for flute have been written, and performed, by Jacqui Smith based on interpretations of atomic force microscope images as part of this project. If you would be interested in receiving a Free CD, subject to availability, please check here.